Open Seal, But Product is Brand New and Unused. Glide through Windows 8 with more surface, more gestures. 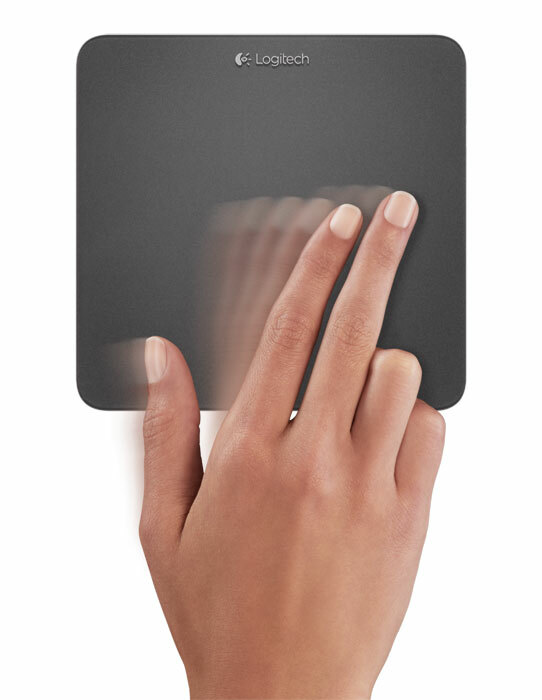 Unlock the power of your Windows 8 PC with the touchpad that puts the full range of Windows 8 multi-touch gestures at your fingertips. With a roomy glass surface and precision sensors, you get smooth, effortless navigation of everything from email to Facebook—in a wireless touchpad that built-in trackpads simply can’t touch. * Battery life may vary based on usage and computing conditions. 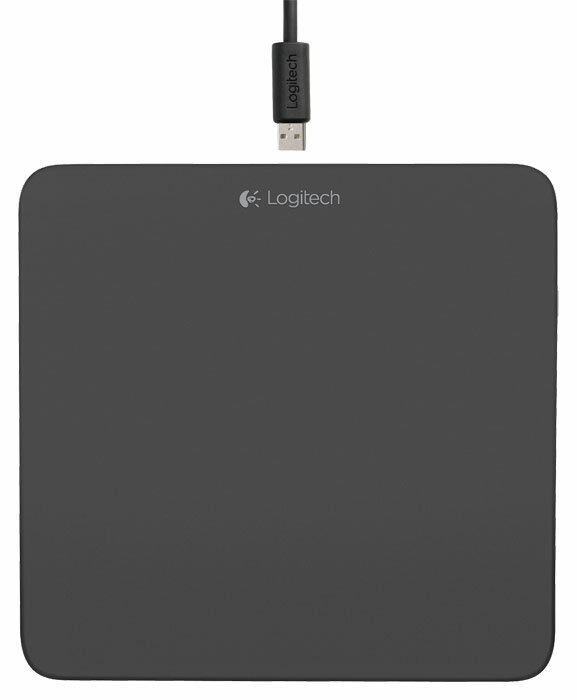 Click the button below to add the Logitech T650 Wireless Rechargeable Touchpad Customizable Gestures to your wish list.